The main theme of the book is the nature of barbarity and genocide. Stands to reason when a German detective visits a country that has just emerged from complete social and cultural collapse and mass murder. 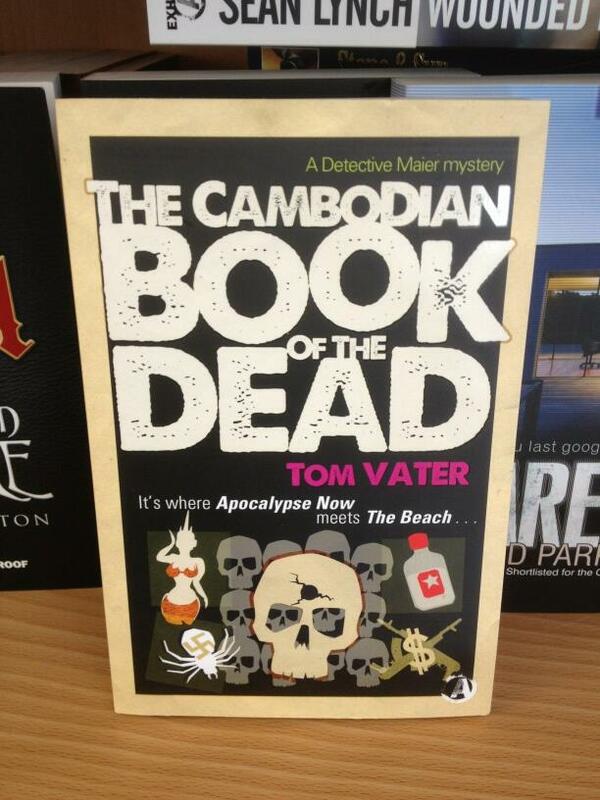 That said, The Cambodian Book of the Dead is also an entertainment and I use Cambodia’s freakishness and culture of impunity to drive the story forward. 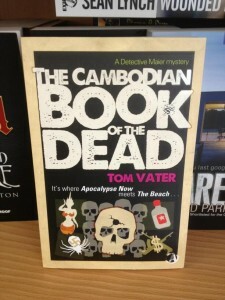 I am interviewed at A Diary of a Writer this week to promote The Cambodian Book of the Dead, just published with Exhibit A Books. Read the full interview here.